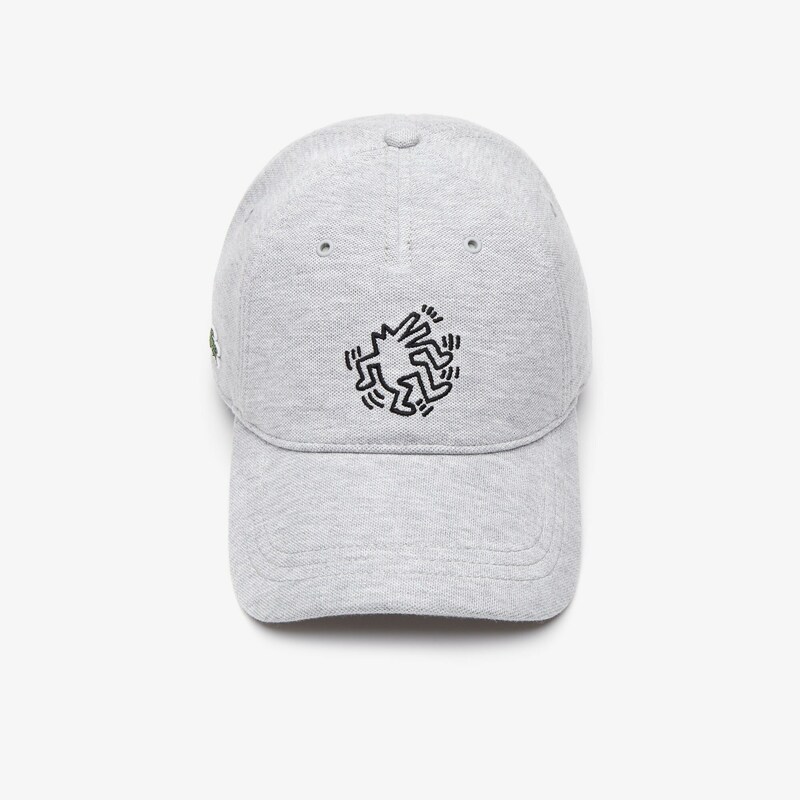 In a tribute to Keith Haring, this cotton piqué cap features one of the artist's iconic embroidered designs. 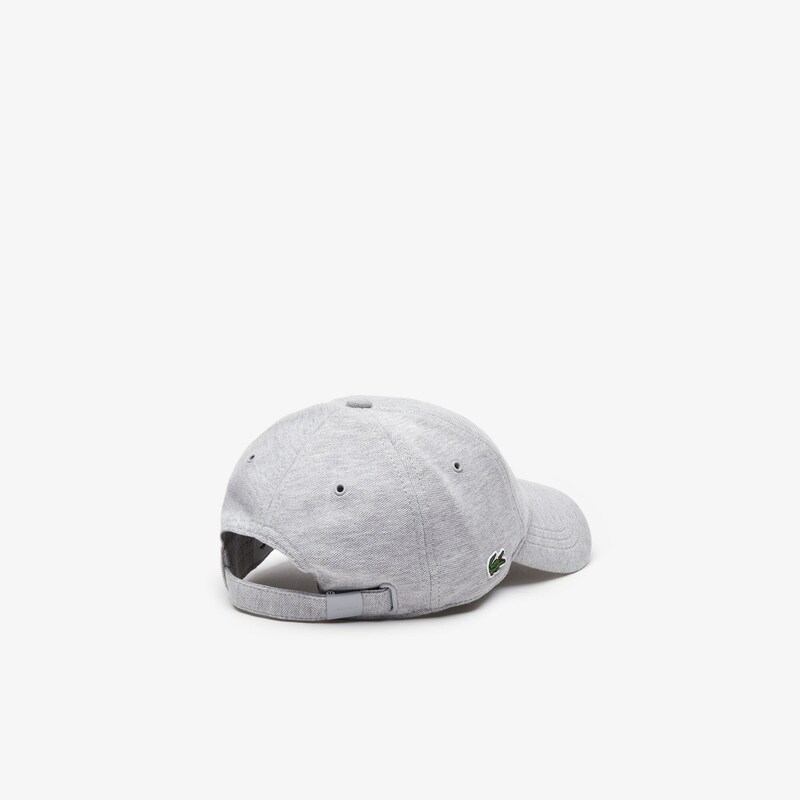 Snap up this must-have piece. In the 1980s, street art was first making its mark in NYC. 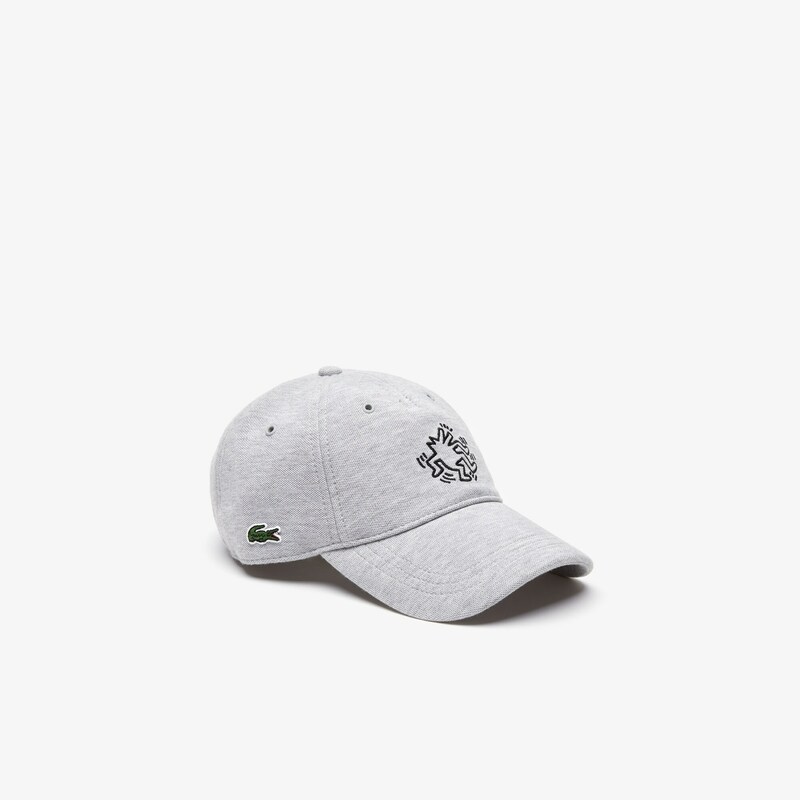 In 2019, Lacoste celebrates this revolutionary creativity by partnering with Keith Haring’s foundation. Like René Lacoste, who invented the polo by cutting off shirt-sleeves, Keith Haring reinvented the art world rules by taking over New York's streets and subways. Vibrant, optimistic and iconic.